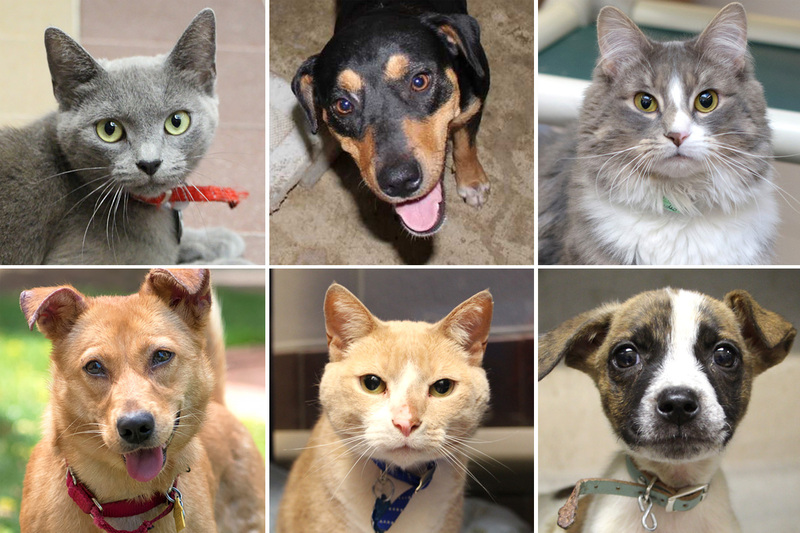 Animal League America’s Pet Adoption Center offers a wide variety of highly adoptable dogs, cats, puppies, and kittens just waiting for responsible, loving homes to call their own. Our shelter features medical examination and grooming areas where newly minted rescue pets are examined and vaccinated by our veterinarians, and bathed and pampered by our grooming team. 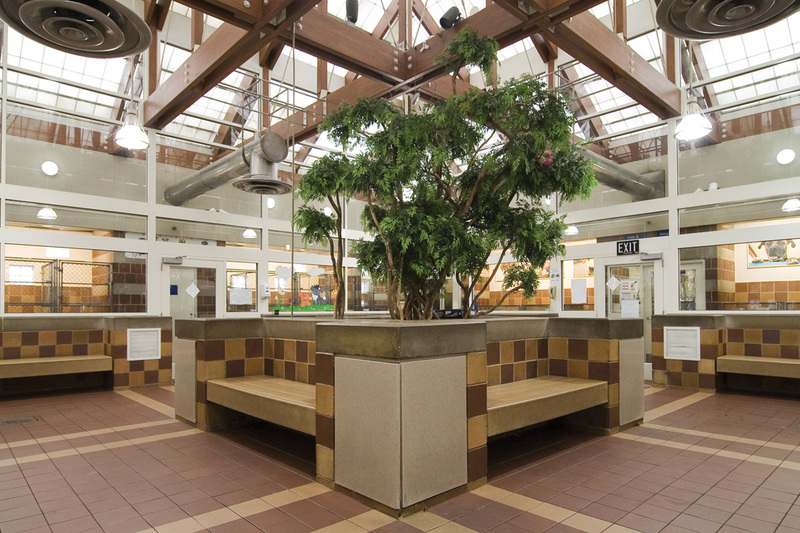 We provide adopters with a bright, spacious atrium to become acquainted with their potential companions, and a family waiting room where they can wait while the adoption of their new best friend is finalized. After selecting a pet, each potential adopter is thoroughly screened to ensure they understand the exciting, yet life-changing commitment a new pet can be. Our adoption screening process is designed to ensure that each animal is placed in a responsible, loving home and with an adopter who is prepared to make a lifelong commitment. 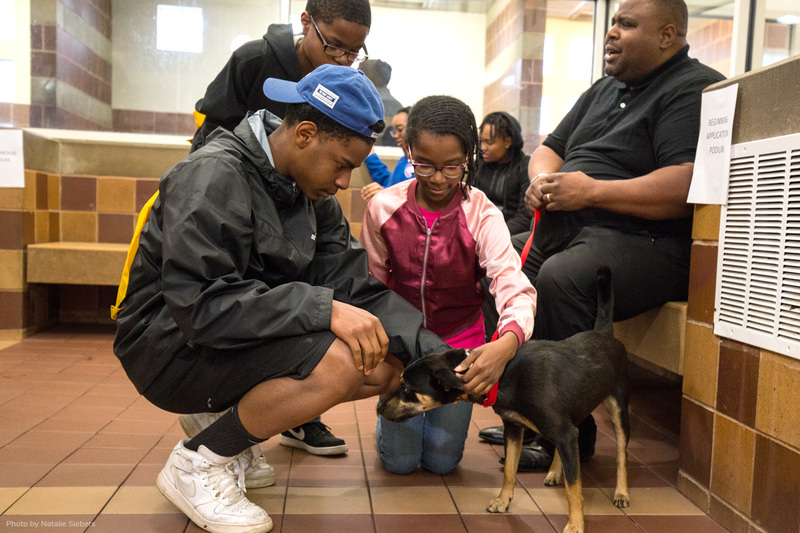 An important part of the adoption process is to match the lifestyle and needs of the adopter with the individual dog or cat being considered. If the screening process occasionally seems overly strict or time-consuming, understand that our first priority is to consider every animal’s best interests. 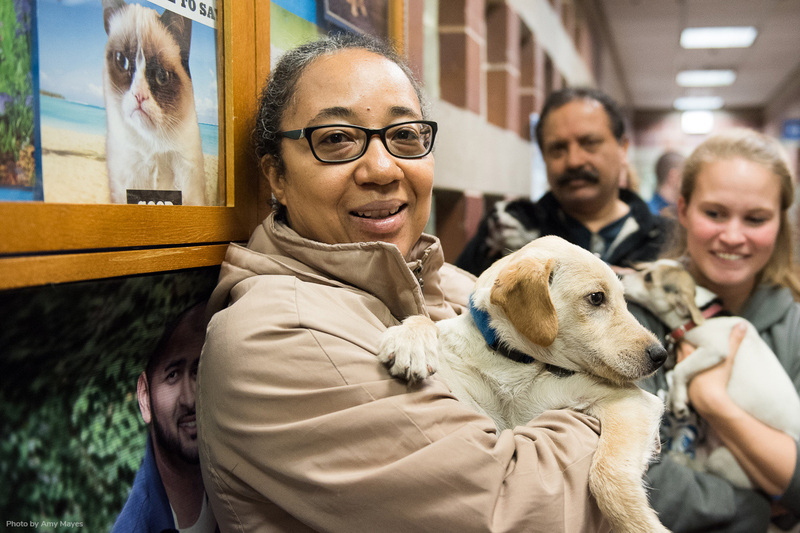 More than 1,000,000 pet parents have met our high standards and adopted a pet from North Shore Animal League America since our doors opened in 1944 – will you be next?